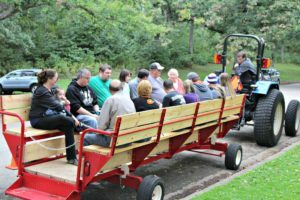 Work day in the park hosted by City of Janesville with UW-Whitewater students. Looking for a community service opportunity, or just interested in giving back while getting some exercise outdoors? 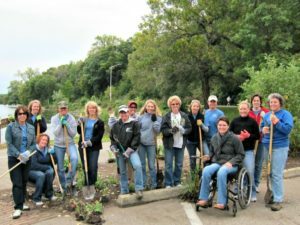 Join the Friends of Riverside Park during its next work day. Work days are held at 9 a.m. on the 2nd Tuesday and 4th Saturday, March through November (weather-permitting). 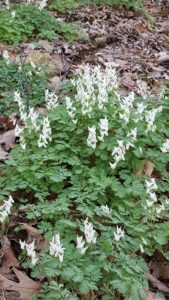 On this walk, you will be able to see entire hillsides covered with the blooms of Dutchman’s breeches, hepaticas, violets, spring beauty, wild ginger and anemones. Hosted by Friends of Riverside Park. 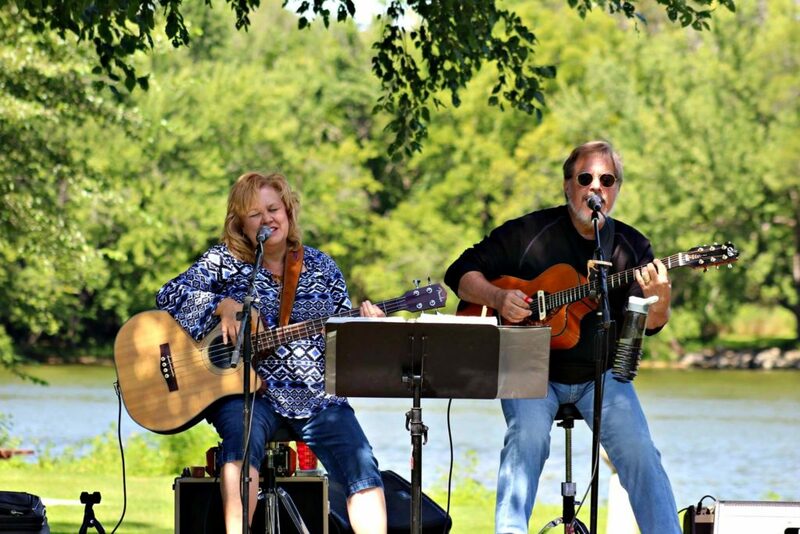 Free concert in the park. Family-friendly activities, including a shuffleboard tournament and pickleball demonstration, both beginning at 1PM. Food and drinks for sale. Bring your own lawn chairs and blankets. Enjoy the wonderful outdoor sights, sounds, tastes and smells with your family and friends on a ride through the park.